April 19, 2019. By Anne Wallace. 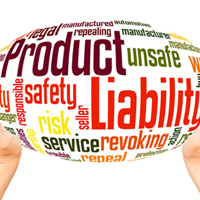 Chicago, IL On March 31, participants in the Boeing Voluntary Investment Plan (VIP Plan) filed a class action ERISA lawsuit in the Northern District of Illinois. 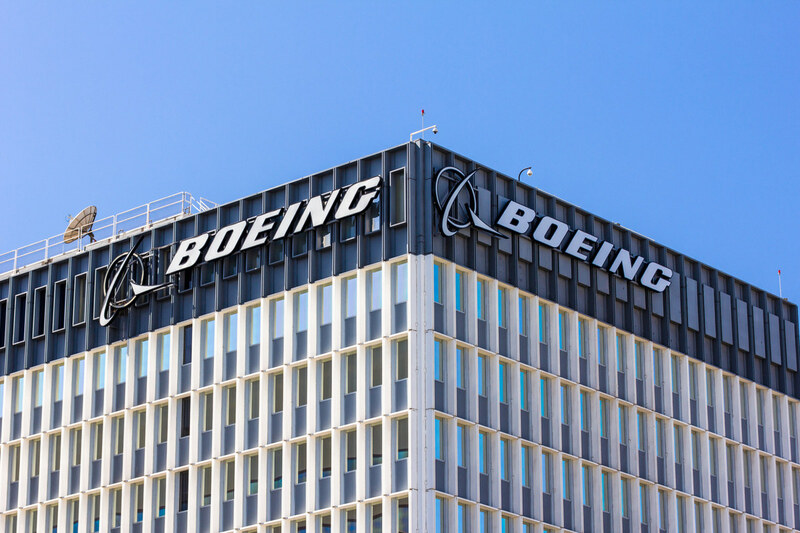 The lawsuit alleges that Boeing knew about problems with its 737 MAX series of airplanes and hid the bad news, all while encouraging plan participants to invest in company stock though the VIP Stock Fund. When the planes dove out of the sky, the stock price dropped, too. Although it hardly compares to the terrible and tragic loss of life, plan participants were also injured when their retirement savings vanished. April 18, 2019. By Anne Wallace. San Francisco, CA The settlement in O’Connor v. Uber, if approved, will end a 6-year class action California labor lawsuit over worker misclassification. The affected drivers will receive approximately 37 cents per mile driven for Uber. Significantly, however, Uber has not agreed to re-classify drivers as employees for benefit, minimum wage and overtime protections under California labor law. The settlement occurs as Uber moves toward an initial public offering that could value the company at $100 billion. April 17, 2019. By Jane Mundy. Los Angeles, CA: The Supreme Court’s decision in March to reject the California Trucking Association’s appeal regarding workers illegally misclassified by companies as independent contractors is a victory for the California Labor Commissioner, truckers and teamsters. 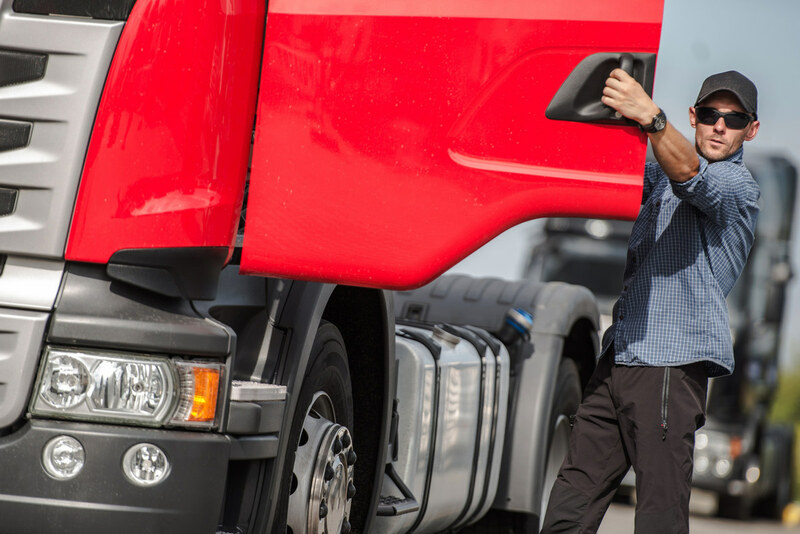 While the decision doesn’t set a standard for determining whether an independent driver is an employee, workers may be considered employees under the California prevailing wage law. 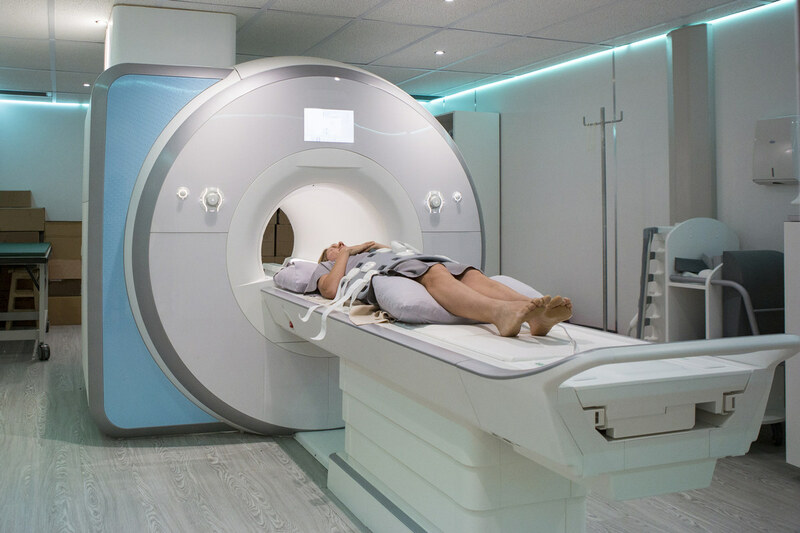 Boulder, CO: Nicole had over two dozen MRI’s with gadolinium contrast dye before she discovered the risks and side effects associated with this heavy metal – side effects the FDA has known of since at least 2007, when it slapped a black-box warning on all gadolinium-based contrast agents for MRI, detailing an increased risk of nephrogenic systemic fibrosis with kidney-disease patients. April 15, 2019. By Anne Wallace. San Francisco, CA On March 27, a jury in Hardeman v. Monsanto Co., a Monsanto glyphosate lawsuit awarded Edwin Hardeman more than $80 million. 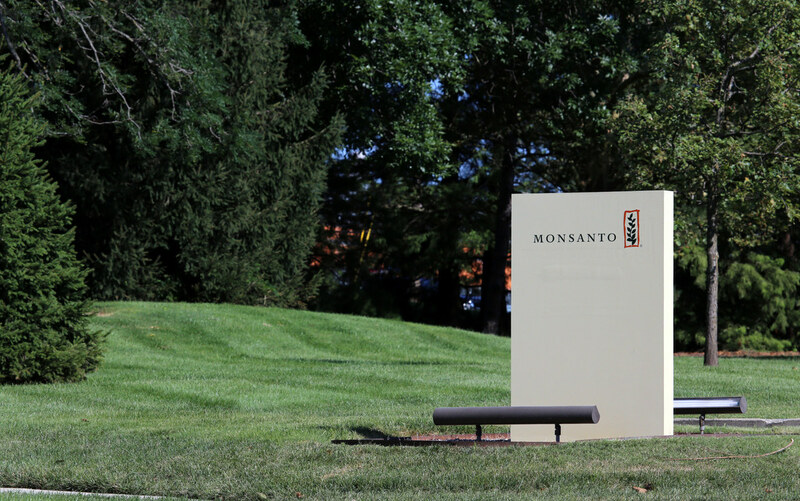 A third trial, Pilliod v. Monsanto Co. is well under way. Allegations have flown about untoward jury influence, and U.S. District Judge Vince Chhabria has begun to push the parties’ attorneys toward settlement. Things are now moving very fast in the world of Monsanto glyphosate lawsuits. April 12, 2019. By Anne Wallace. Oakland, CA The District Court for the Northern District of California has approved a settlement in a class action California unpaid wages lawsuit. 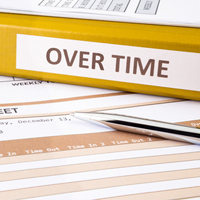 In the lawsuit, Bisaccia v. Revel Systems, a group of inside sales representatives claim that Revel Systems, Inc. (Revel) failed to pay overtime wages as required under the federal Fair Labor Standards Act (FLSA). Under the terms of the settlement, a group of 149 plaintiffs will share a total of $2.75 million. April 11, 2019. By Jane Mundy. Industry, CA: Simon Chu and Charley Loh, part-owners and former executives of Chinese appliance manufacturer Gree Electric Appliances and a company that imported, distributed, and sold China-manufactured dehumidifiers to retailers, allegedly knew the dehumidifiers caught fire but failed to report and recall (too expensive) the defects for at least six months. According to the indictment, the two men “deliberately” withheld information about the defective dehumidifiers. Tennessee Labor lawsuits alleging violations of Tennessee labor laws including overtime pay, discrimination, harassment and more.